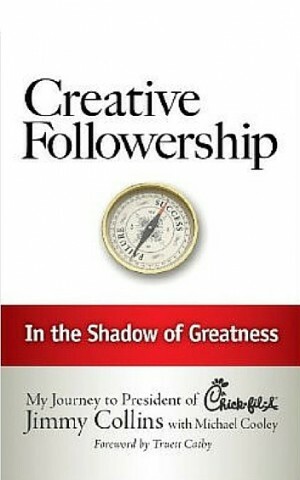 There are major differences in the pursuit of leadership roles and the practice of Creative Followership. 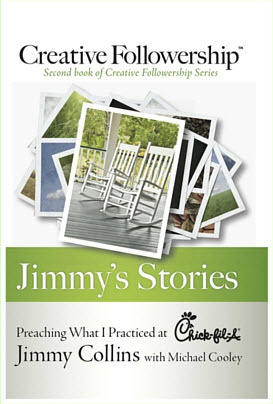 Those pursuing the leadership roles are seeking authority; they want to be in charge. Often they aggressively seek authority, ask for authority, present their own case as to why they are best suited for the role, and make clear to their co-workers, as well as management, the qualifications that make them right for the role. I chose a very different path for my journey. If you are ready for more responsibility, follow along with me and I will show you a better route. The path I will show you is the one I used. It worked for me and I believe it will work for you. Yes, I wanted more responsibility. I wanted to be in charge. With my experience and strengths, I believed that I could add value to the organization. But, I wanted to preserve the respect and earn the support of my fellow workers. And, the complete trust and support of my boss was absolutely essential to my success. With that in mind, I took responsibility. Did I say, “I took responsibility?” Yes, I did. Look at it this way. Everyone around me was struggling for authority, but no one wanted responsibility, especially if there was even a slight chance something might go wrong. By taking responsibility, I took on the risk of failure. Many people are afraid of failure. They want to be in charge of the sure bets. Don’t be afraid of failure. I just simply took responsibility for the tough, the difficult, and the dirty. I was willing to work harder, work longer and work smarter. The satisfaction of success is so sweet when you successfully complete the difficult task no one else wanted. Not only do you earn the respect of your fellow workers, next time you take responsibility for a project, they want to go with you. And, you will earn the trust and support of your boss. 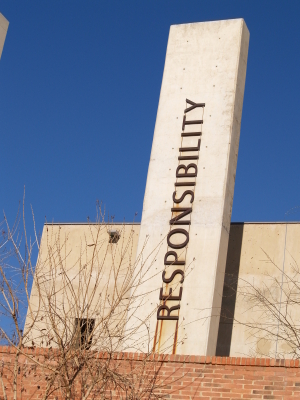 “Take Responsibility” is a Creative Followership Principle.